Scanning all of your records can be quite the task. Depending on what kinds of documents you are scanning, and how many you have, digitizing your secure documents can balloon to a bigger project than you anticipated. Although it may be a tedious project, it will almost definitely make your (and your employee’s) life easier in the long run. Document scanning gives you the ability to access every record you have at the click of a button, but you will be able to send anything you need to very quickly! There are a few things you will want to keep in mind to prepare for your document scanning project. If done correctly, you’ll get through the process quickly and have very few issues. Be sure that you have accounted for and thought about how you want each document categorized and organized. To start, stack each relevant or related document in piles according to how you want them on your digital filing system, and how you want to search for them when they’re indexed. The more specific you make it, the easier it will be to find the digital files later on. Remove all folders, staples, and paper clips as part of your organizational process- you can have the document scanning company prepare your documents for you, but that increases the time it takes to complete the project, and usually has an additional cost associated with it. Before you hire a professional document scanning company or even plan for it, be sure that you know what system you’re going to scan the documents into, and how you want them organized. There’s a lot of good information on selecting an EDMS here, but be sure to do your homework and pick the right system for your needs. 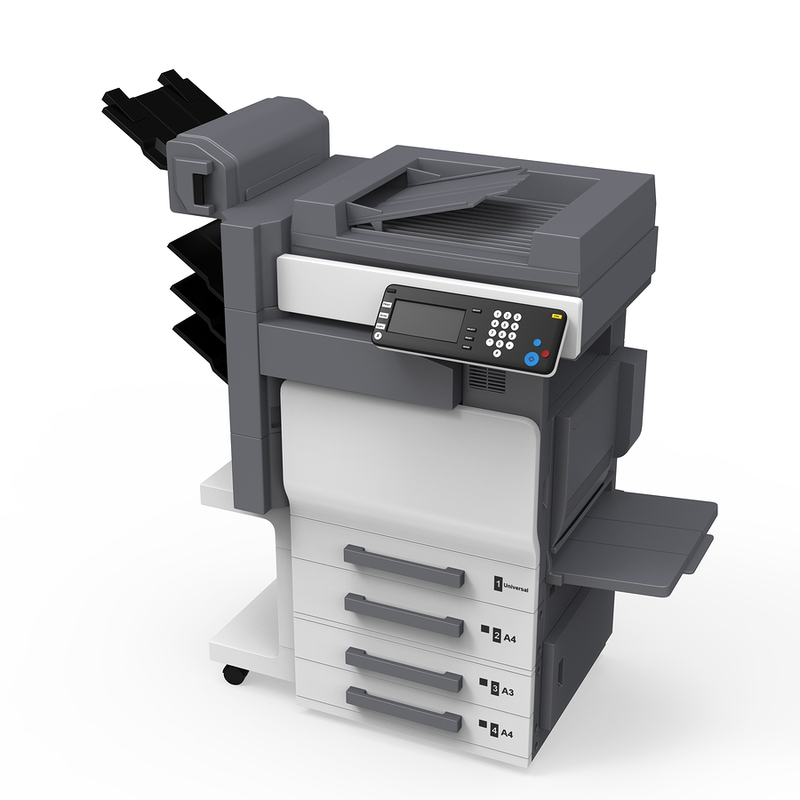 Once your scanning project is complete, you should have a plan on what to do with your hard-copy documents. Certain documents might need to be stored offsite and retained, or you can utilize a document destruction service to ensure that any critical or personal information is properly destroyed. Get Free, No-Hassle Quotes on Document Scanning Today! From Document Scanning to Document Storage, our experts will help you select a customized Document Management Solution that fits exactly what you’re looking to do for your company. We have locations all across the United States to serve you document scanning needs. Fill out the form to the right, or give us a call at (866) 385-3706. Within minutes of receiving your request, you will have free quotes from experts in your area that can help you.